Everyone’s favourite guidebook Lonely Planet has just released its Best in Asia list and it is an epic one! 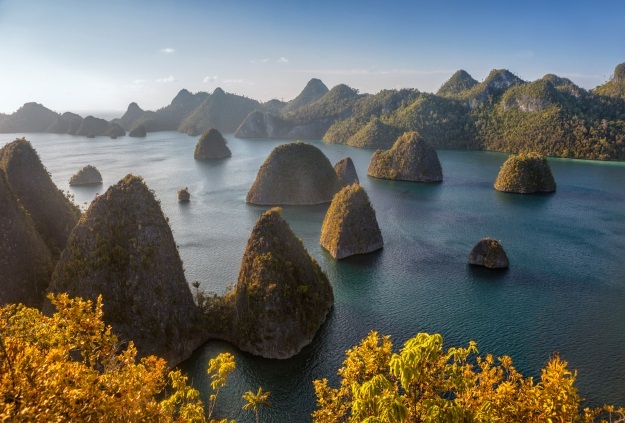 As an Asia group tour specialist, Wendy Wu Tours waits with bated breath for lists like this, eager to see what destinations people will pick as the top ‘must sees’ of our favourite continent. We think Lonely Planet have got it spot on with this list but we’d love to know your thoughts. Which destination would you choose? 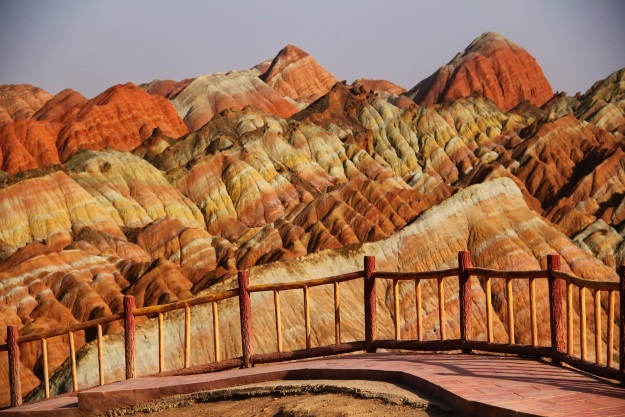 It’s easy to see why Gansu is considered a Best in Asia – packed with Silk Road history, otherworldly, colour-swirled landscapes and a wealth of diverse ethnic groups, Gansu province is a side of China you’ve never experienced before! 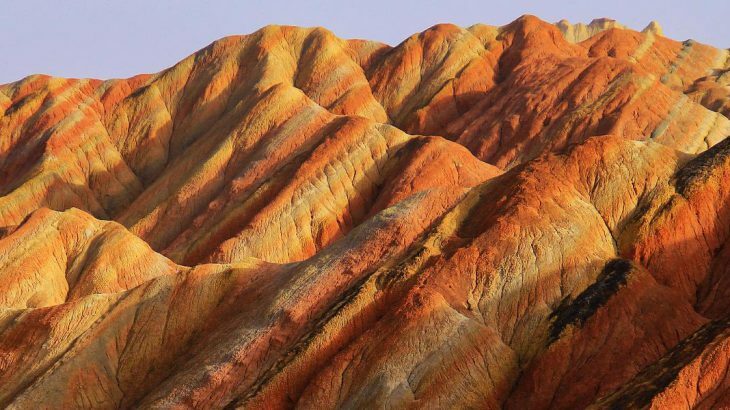 You can visit this incredible region on our Silk Road Explorer tour. 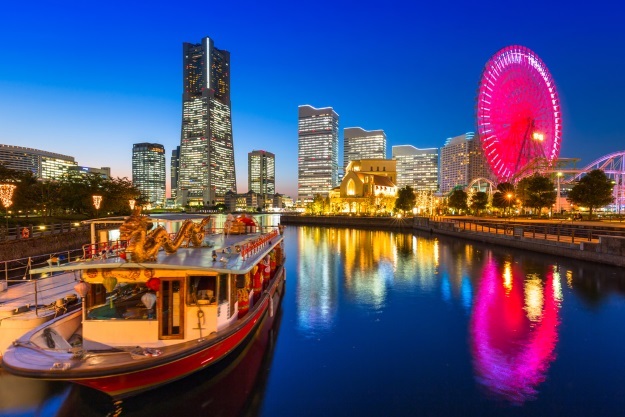 Both delightful escapes from the brashness of Tokyo, Yokohama is a bay city with an eclectic and cosmopolitan scene, whilst Kamakura is a seaside town and former feudal capital with culture up to its gills. 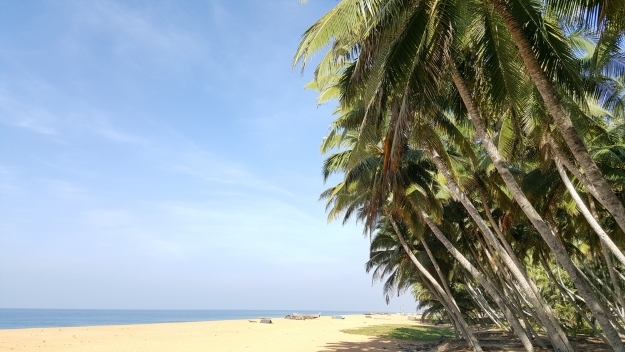 The northern half of Kerala, or ‘God’s Own Country’, is a pristine and uncrowded patchwork of tea and coffee plantations, rich heritage and the Malabar Coast’s finest beaches. Could it be the best in Asia beach destination of the future? Once the sleazy part of town, Keong Saik Road has transitioned into Singapore’s hippest street. 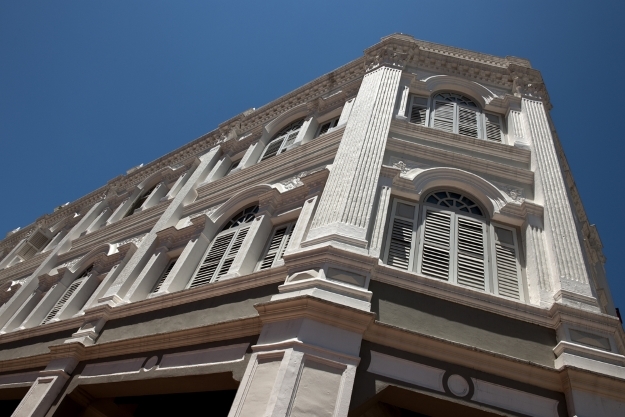 Old Art Deco shophouses are now home to galleries, boutiques and restaurants to die for. 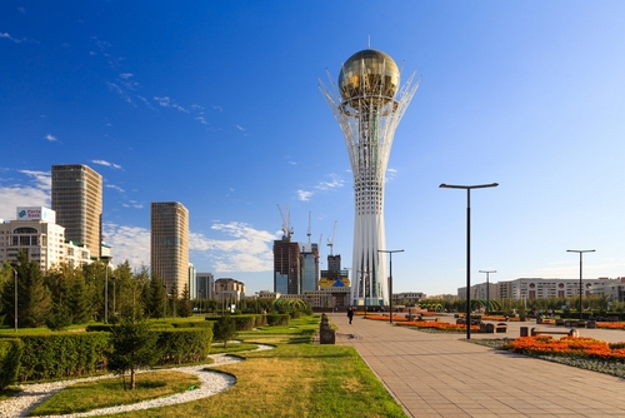 Capital since 1997, this glass and steel city plonked in the middle of the infinite steppe is a fun, ambitious and fascinating place to explore. A taste of olde worlde Japan set in the beauty of the Japanese Alps, Takayama is full of fascinating museums and galleries as well as 17th century shrines and temples. 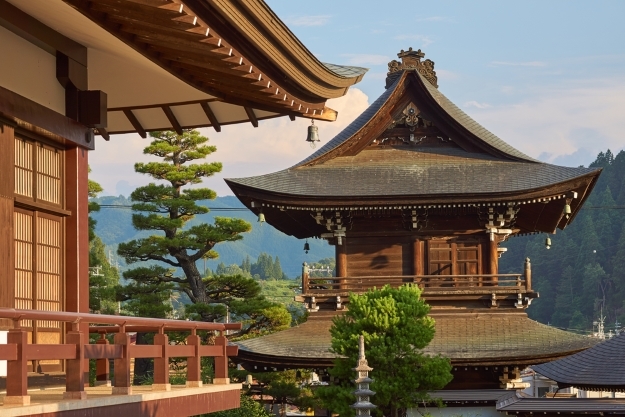 Explore the beauty of Takayama on our Discover Japan tour. 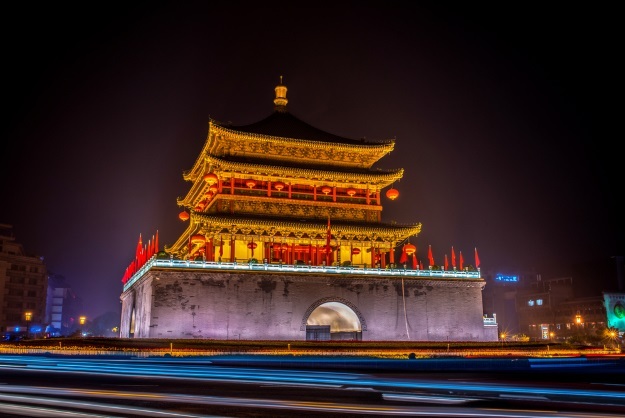 Home to the one and only Terracotta Warriors, Xian itself is centred around an old walled city also offers atmospheric and captivating explorations and you can discover more of Xian on a holiday to China. Sri Lanka is a hot destination right now, so it’s not a big surprise to see it appearing on the Best in Asia list. 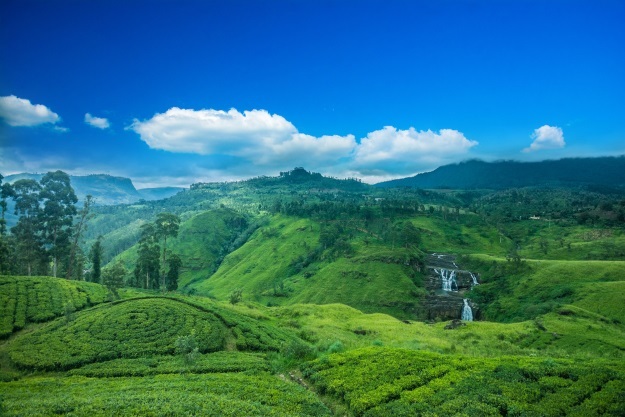 Swathed in tea plantations and lush greenery, Sri Lanka’s hill country is a spectacular respite from the heat of the lowlands, with hiking and sights abound. Savour the cool climes of the hill country on our Highlights of Sri Lanka tour. 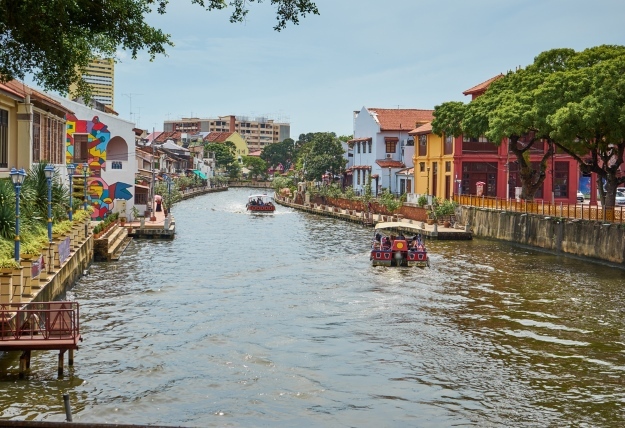 Just a couple of hours down the coast from Kuala Lumpur, UNESCO-listed Melaka has history and fabulous food enough to keep you entertained for days! There aren’t really words for this one – just gaze at that picture and imagine yourself there! Explore the best of Asia with the Asia experts, Wendy Wu Tours. Our fully inclusive, escorted tours to Asia visit both the major sights and the more hidden ones for an unforgettable holiday. China, India, Japan, Sri Lanka culture, top things to see, travel, wendy wu tours. permalink.